I have compiled Chromium OS from source for the second time. My first compiled version of Chromium OS is from 160525. Chromium OS is an open-source project that aims to build an operating system that provides a fast, simple, and more secure computing experience for people who spend most of their time on the web. 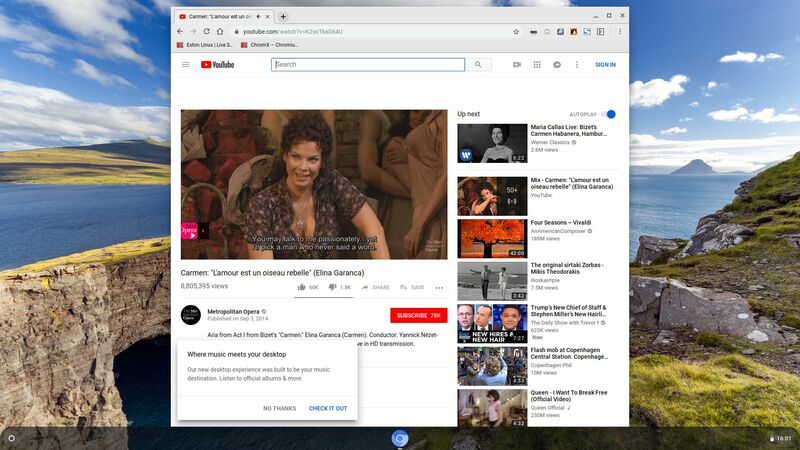 My Chromium OS Build 170212 is for all 64 bit “normal” Desktop computers and laptops. Showing installed apps – screenshot. As you can see it shows a lot of Android apps installed by me on my Android mobile phone using the same Gmail address as the one I’ve used to log in to Chromium in Chromium OS (ChromX). Even Google Play Store is there. All apps (for example Google Maps) work, but you can’t install new apps using Google Play Store. You can use the Chrome Web Store though. 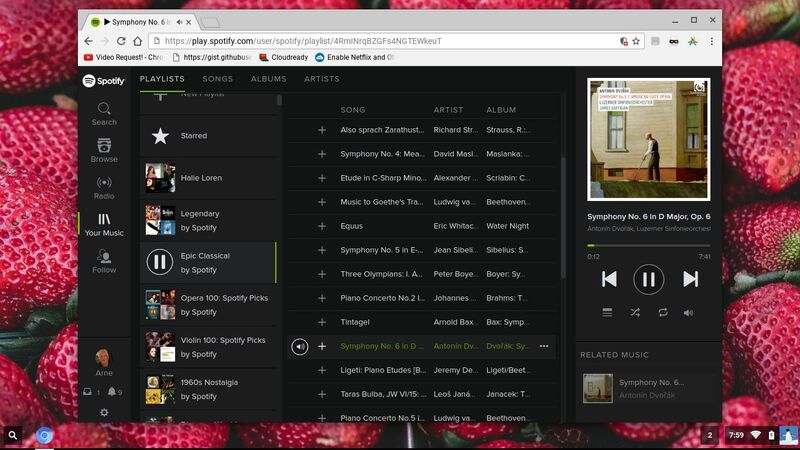 I have compiled Chromium OS from source. Just for fun. 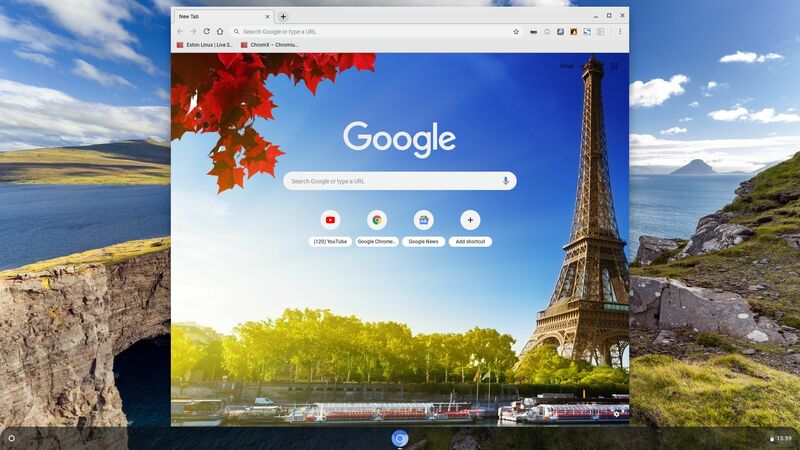 Chromium OS is an open-source project that aims to build an operating system that provides a fast, simple, and more secure computing experience for people who spend most of their time on the web. 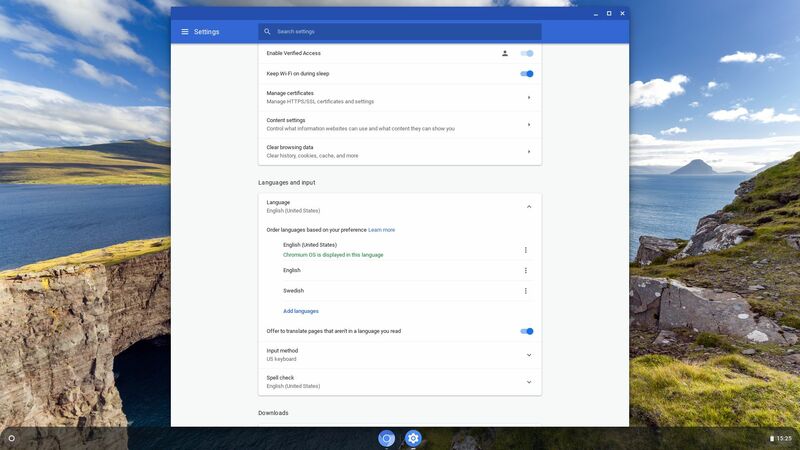 My Chromium OS Build 160525 is for all 64 bit “normal” Desktop computers and laptops. 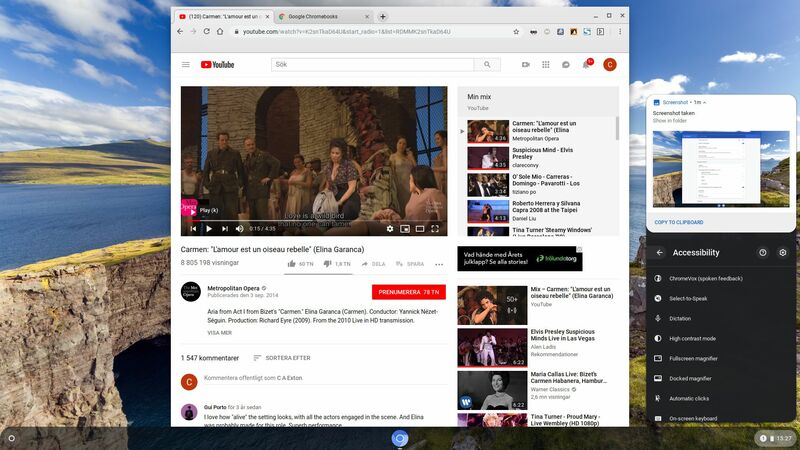 If you have unusual hardware you could check out ArnoldTheBat’s special Chromium OS builds. 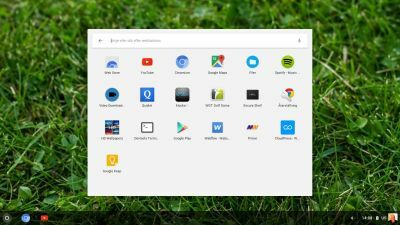 Chromium OS is the open source project, used primarily by developers, with code that is available for anyone to checkout, modify, and build. 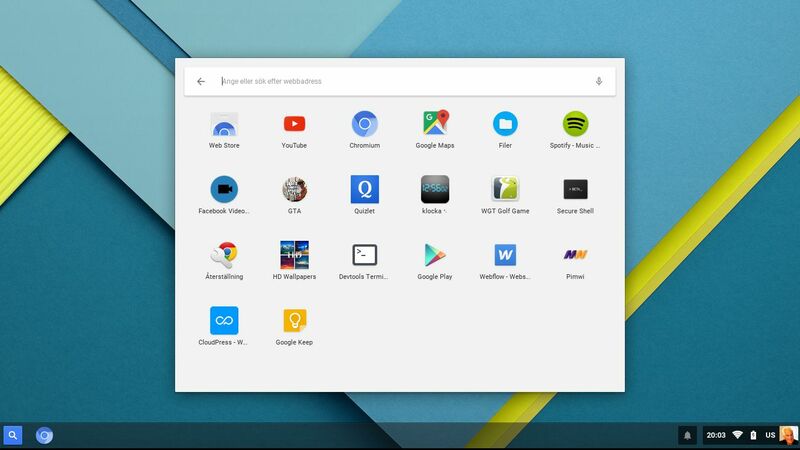 Google Chrome OS is the Google product that OEMs ship on Chromebooks for general consumer use. As you can see it shows a lot of Android apps installed by me on my Android mobile phone using the same Gmail address as the one I’ve used to log in to Chromium in Chromium OS (ChromX). Even Google Play Store is there. All apps (for example Google Maps) work, but you can’t install new apps using Google Play Store.